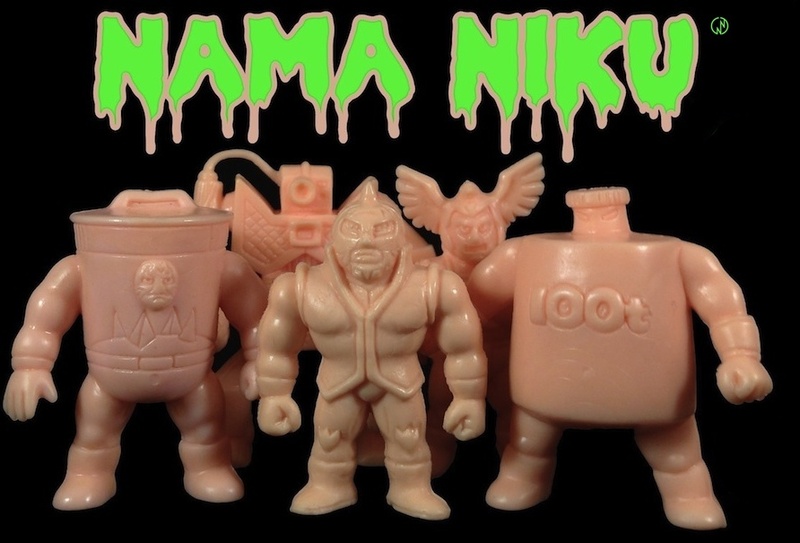 Nama Niku Kinnikuman News: 日本 Go Fight! In reading over the message I can see that Yudetamago express their sincere sympathy for the people of Japan whose lives have been turned upside down. They reference people who have been displaced from their homes, and for all the people who are living in constant fear because of aftershocks. They go on to commit to playing a part in the recovery efforts and give words of encouragement to everyone involved in the rescue and recovery efforts. 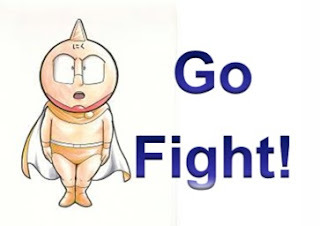 Through the power of friendship and the spirit of helping others, Japan will recover!